Protect smart cassettes across the pavement with the iBox a2m. 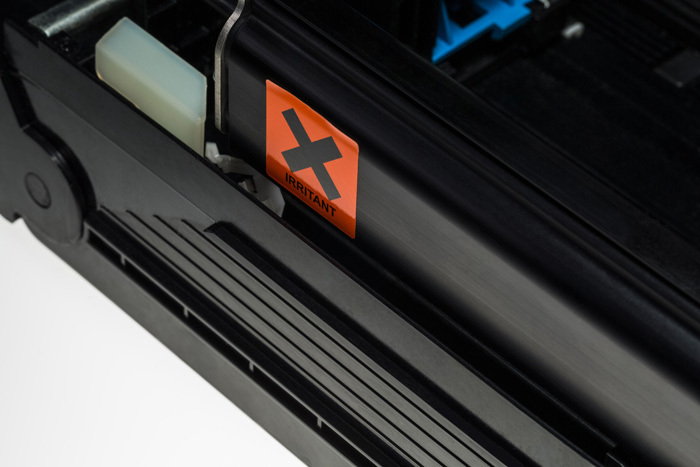 Adds a secondary layer of protection when transporting a2m and r2m cassettes. Keep your intelligent cassettes even more secure with the iBox a2m. In the event of attack, the iBox a2m activates the Spinnaker smart cassette inside, which stains its contents with indelible security ink. 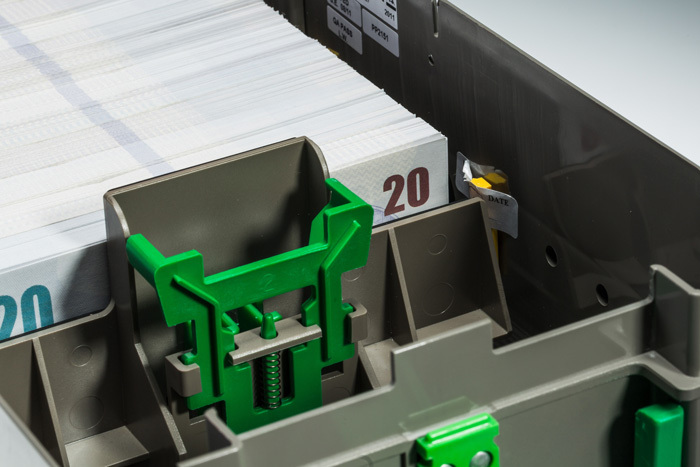 iBox a2m protects ATM cash cassettes in transit. 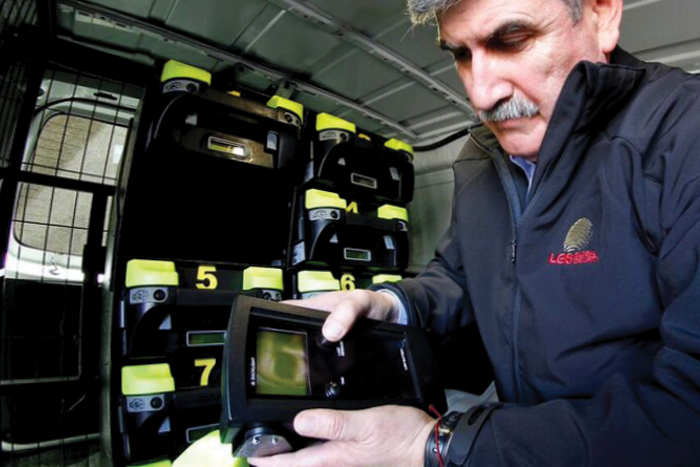 Intelligent, additional security when delivering or exchanging r2m cassettes. The intelligent iBox ATM container transports cassettes in public places where there is a risk of attack. 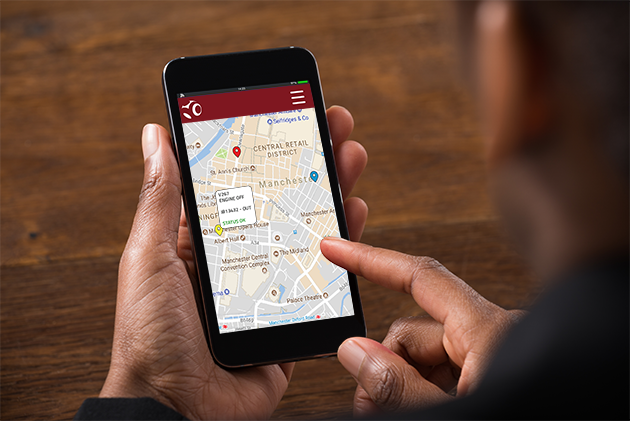 Track and recover your missing assets and help apprehend criminals with CashTrack. Accurate global tracking using GSM, RF and GPS. 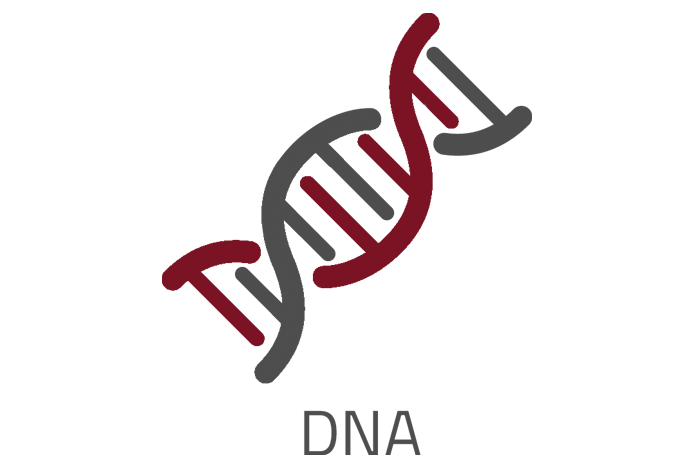 Add DNA markers to help you recover and identify your assets and bring criminals to justice. 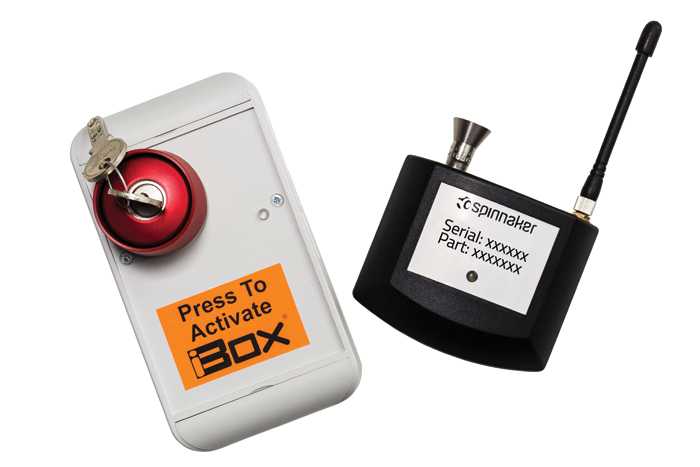 Increase security and control your iBox remotely with Spinnaker’s innovative technology. 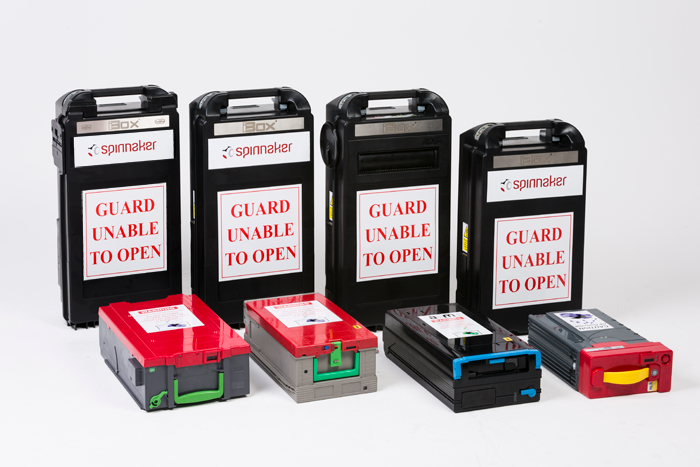 As a market leader in the manufacture of innovative cash protection systems, Spinnaker has a global reach. 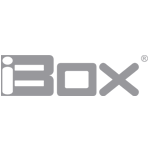 Spinnaker products are protecting clients’ assets in more than 30 countries across the world. iBox, a high capacity, intelligent cash protection box with ink degradation for the secure transport and storage of cash. 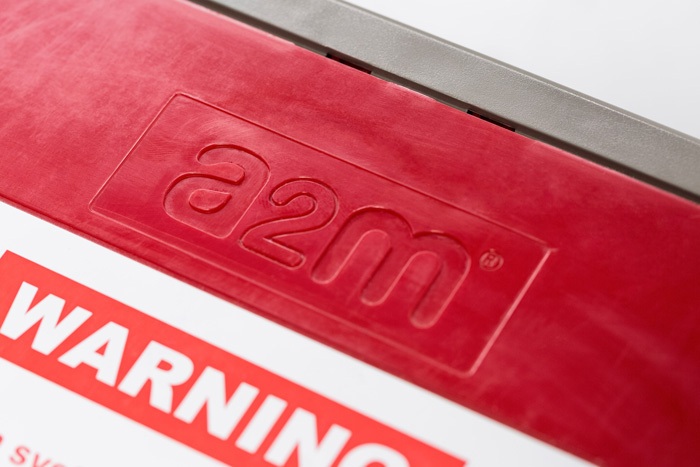 a2m, ink protected ATM cassettes with the ability to detect and respond to physical attacks by staining their contents with indelible security ink. 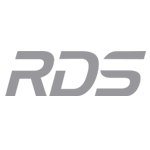 r2m is an intelligent deposit-only cassette that protects cash at the point of sale and throughout the cash handling cycle.